The annual Labor Day parade in Kensington, Maryland, was flooded with local politicians attempting to reach their constituents before the upcoming election. 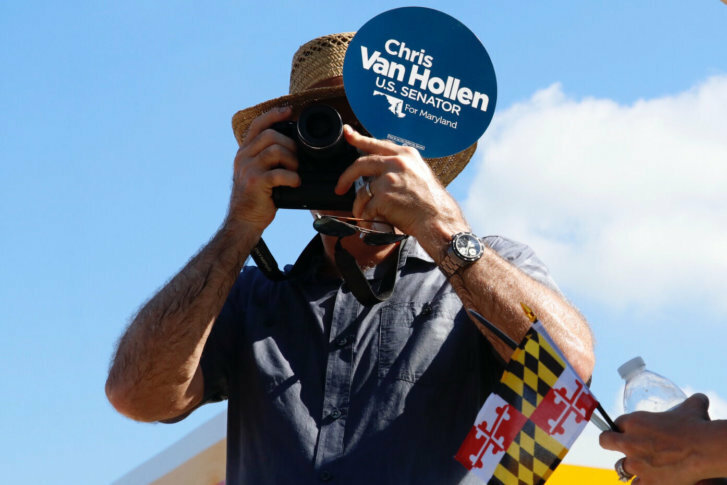 WASHINGTON — The annual Labor Day parade in Kensington, Maryland, was flooded with local politicians attempting to reach their constituents before the upcoming election. Democrat Marc Elrich, Republican Robin Vicker and Independent Nancy Floreen are in a three-way contest for the position of Montgomery County executive. Politicians tossed candy to the children in the crowd as they made their way along the parade route on the blazing hot holiday.